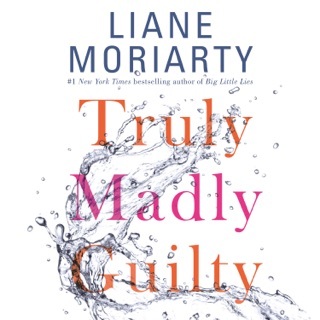 Following the runaway success of Big Little Lies, Liane Moriarty cannily shifts gears, ratcheting up the suspense in her now-trademark suburban drama. 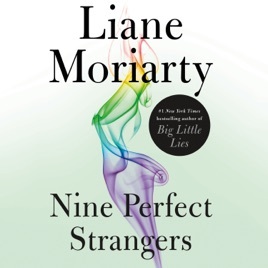 The novel’s nine perfect strangers are guests at a posh health spa; they’re all guarding secrets—and itching to uncover everyone else’s skeletons. 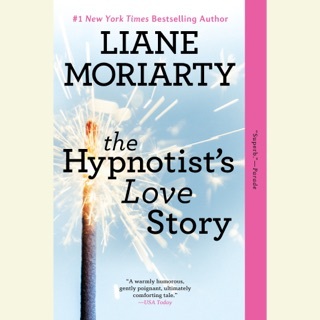 Australian actress Caroline Lee, who did a fantastic job reading Moriarty’s earlier novels, gives each of the book’s alternating narrators a fully-fledged personality. 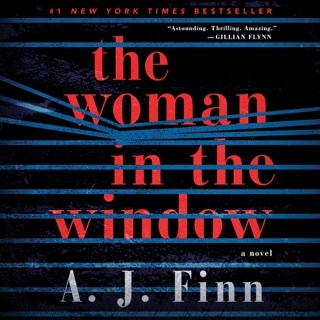 She brings out Moriarty’s wickedly dark humor and shocking surprises with gusto. I have read thousands of books. Nine Perfect Strangers rates in the top few. 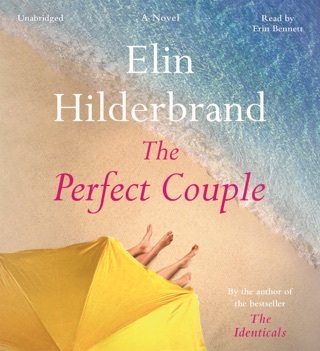 I laughed from beginning to end, even with the dramatic twists. My only complaint was that it ended. I miss those characters already. 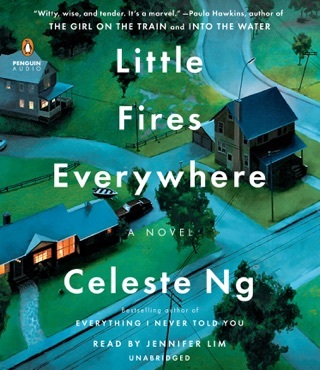 Liane reminds me of the way Pat Conroy wrote. You know the characters as if you were right there in the story with them. Thank you Liane for taking me away for a few days to a fabulous place. 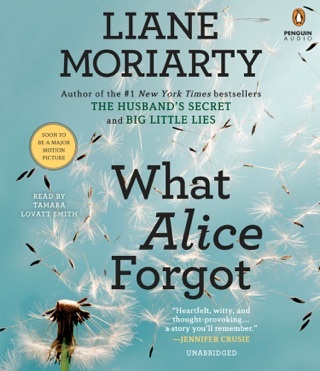 I’ve been captivated by Liane Moriarty since I first read one of her books. I love her style! I would (and have) recommend any of her books! If you love one you will love them all.